Sarah Wiseman Gallery is proud to present 'Flux' , a solo exhibition by acclaimed artist Clare Bonnet. In light of the current re-charged feminist discourse, Clare has sought to explore and interpret women’s constantly evolving roles in society. With this new focus, alongside refining her painterly technique, her new work has reached exciting new developments. 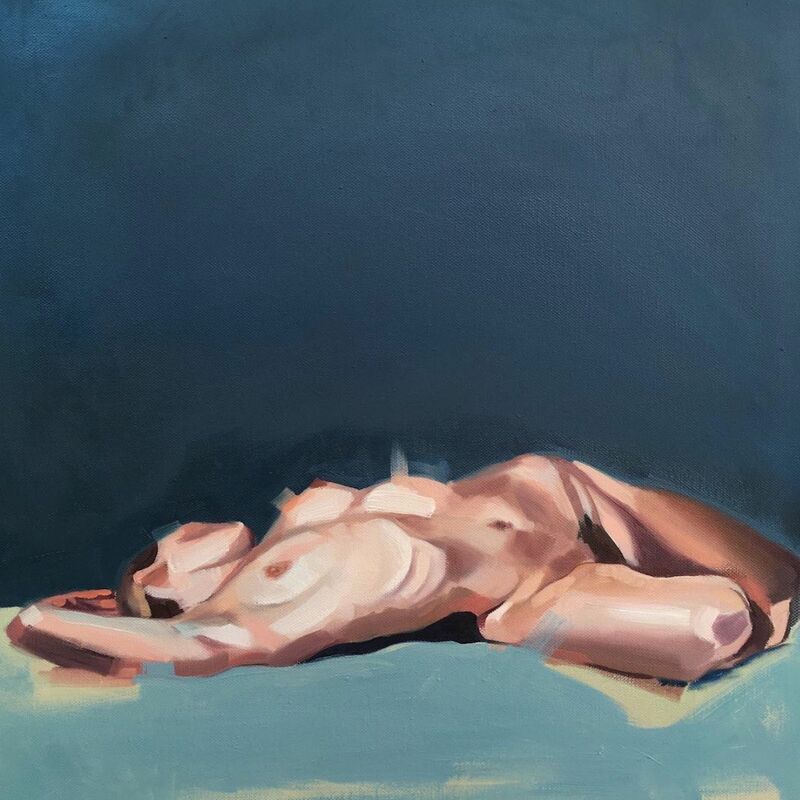 The result is a series of paintings that are alive with energy, keyed into powerful ideas that explore the Clare’s relationship with femininity.